Chamber Size 6″H x 5″W x 6″D. Wall to wall. Stainless Steel Inside and Outside. Correct thickness for prevention of distortion. Please specify wiring requirements 208V, 220/230V, 240V. Single phase 50/60 Hz. Standard Controller: CE and UL rated Programmable Temperature Controller for heating process. CE and UL rated over-temperature controller. 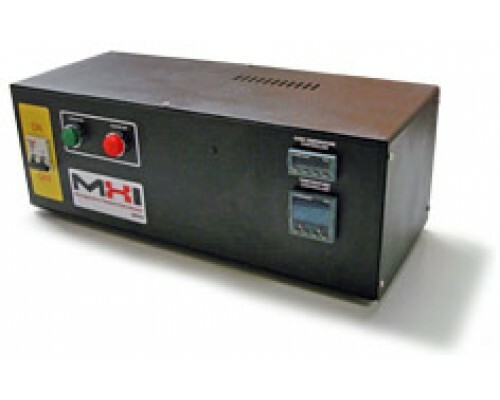 Compatible with MHI-DACS Data Acquisition and other third-party data acquisition software. Please contact MHI for information. 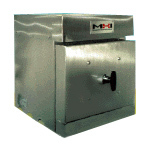 ……..” I want to start moving forward with purchasing a furnace from MHI…. ” … been very satisfied with the performance of your furnace ……. it was moved to Emerson, Mexico almost 6-7 years ago… from our US operations”.